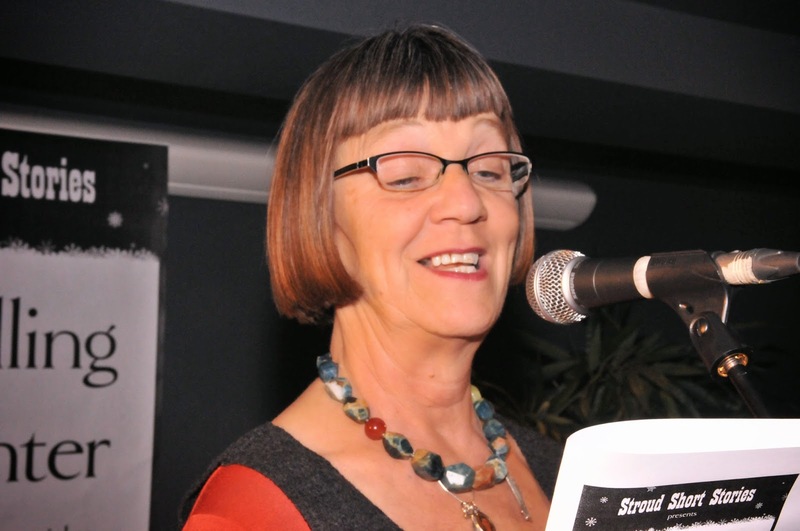 Alice Jolly, who read her story Signing Off at October's Stroud Short Stories event, has won the £1,000 V.S.Pritchett Memorial Short Story Award 2014 with her story Ray the Rottweiler. 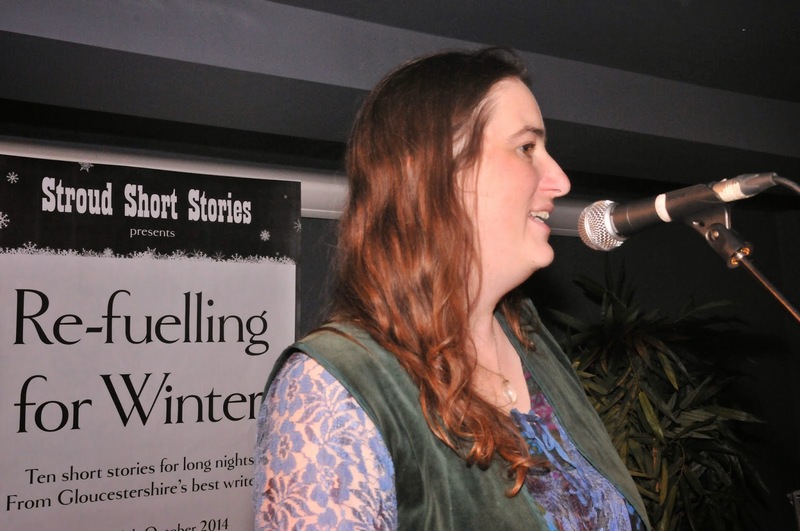 Congratulations to Alice from Stroud Short Stories. Thank you to everyone who attended our sell-out event in October 2014. 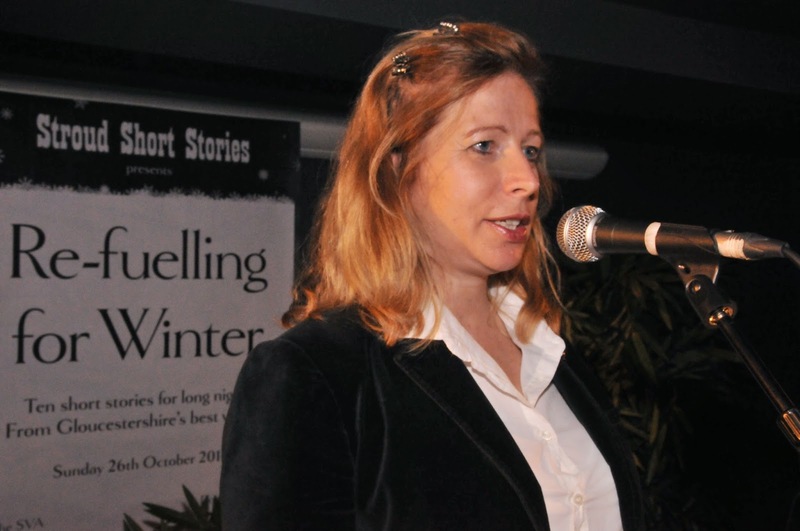 Stroud Short Stories will be back in April 2015 as part of Stroud's Site Festival. And will open for short story submissions in January or February. 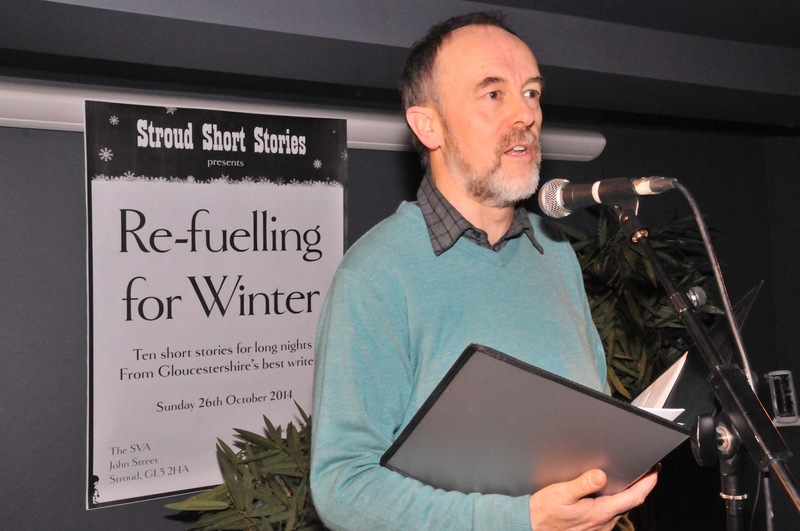 Submissions have now closed for the 26 October 2014 Stroud Short Stories event to be held at 8pm at SVA, John Street, Stroud, GL5 2HA. Thank you to everyone who submitted stories. We really appreciate your efforts. We are now considering your stories, and hope to announce the ten authors who will read at our event by Friday 3 October. 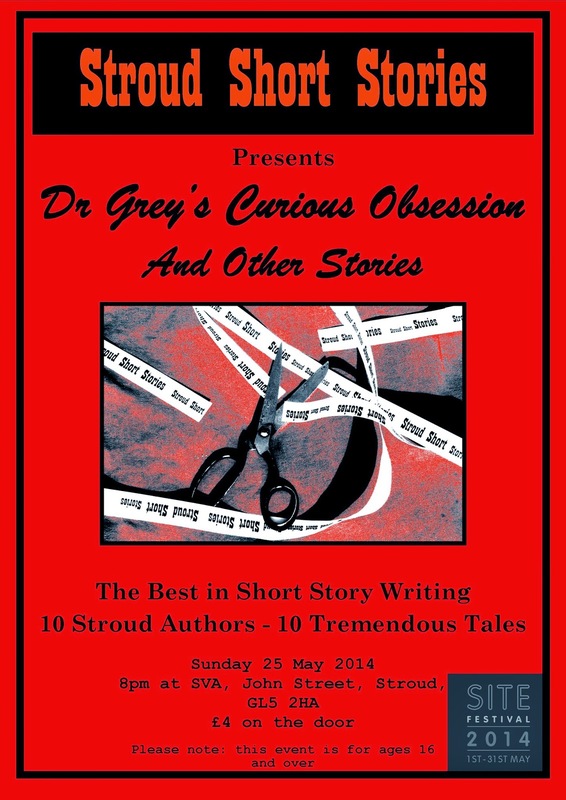 Stroud Short Stories is now seeking submissions for its special event to be held on Sunday 26 October 2014. 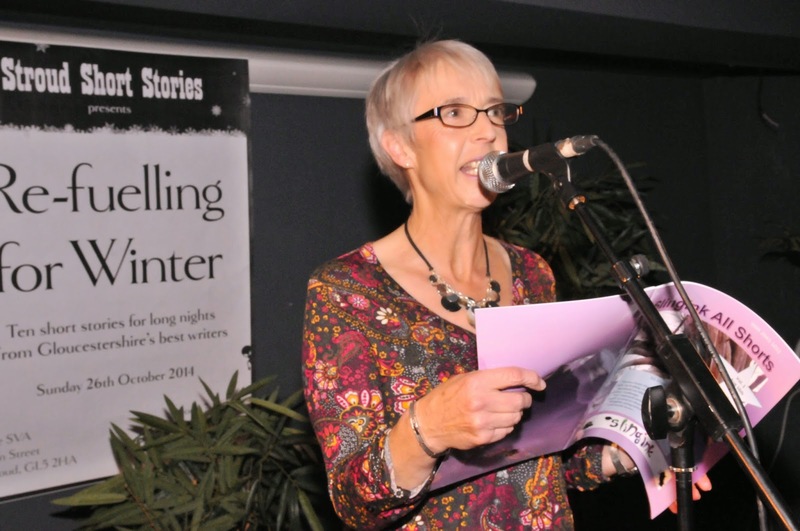 Ten stories will be selected from those submitted to be read by their authors at Stroud Valleys Artspace (SVA), John Street, Stroud, GL5 2HA at 8pm. For this event we are seeking stories from writers from across Gloucestershire and South Gloucestershire. Confirmed date for next SSS event is Sunday 26 October 2014 at SVA, John Street, Stroud. Pop it in your diary. Accepting submissions soon. Watch this space. I really hope that this does not cause too many problems. I will continue to monitor the old yahoo email. Here is co-organiser John Holland talking to Claire Carter today on BBC Radio Gloucestershire about the new, reinvigorated Stroud Short Stories. (1 hour 44 minutes in.) Well worth a listen! 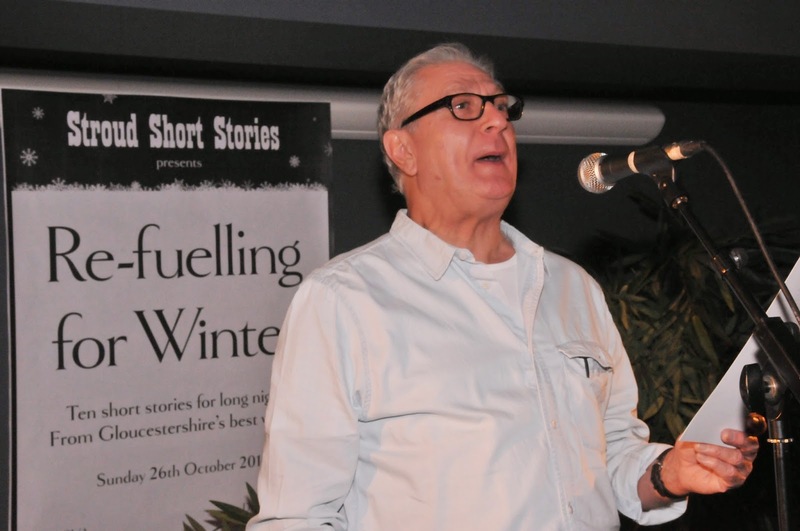 Stroud Short Stories is back! 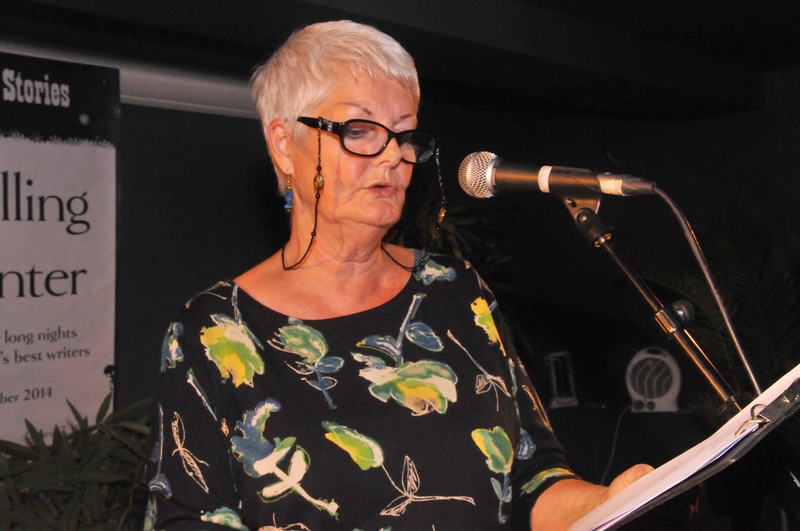 Away since February 2013, Stroud Short Stories will return refreshed and rejuvenated for another exciting night of short stories on 25 May 2014 at Stroud Valleys Artspace as part of the Site Festival. 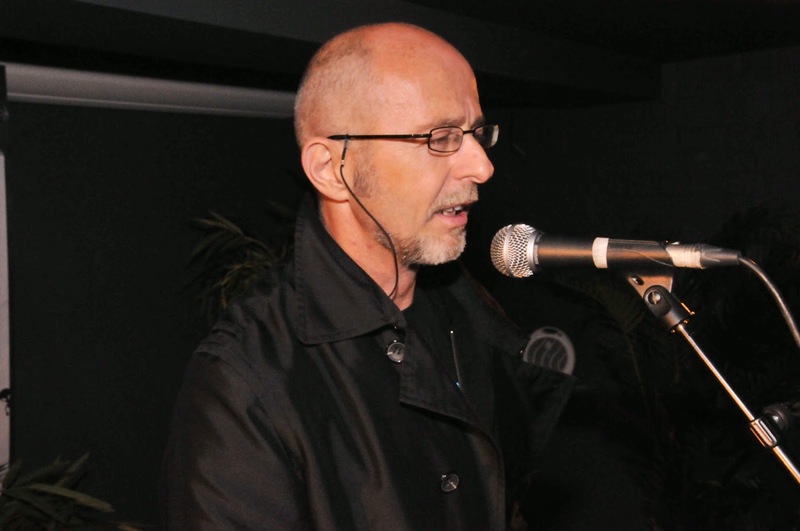 The stories will be selected by John Holland, who has previously read at Stroud Short Stories, and who will be taking over the running of the event from now on. 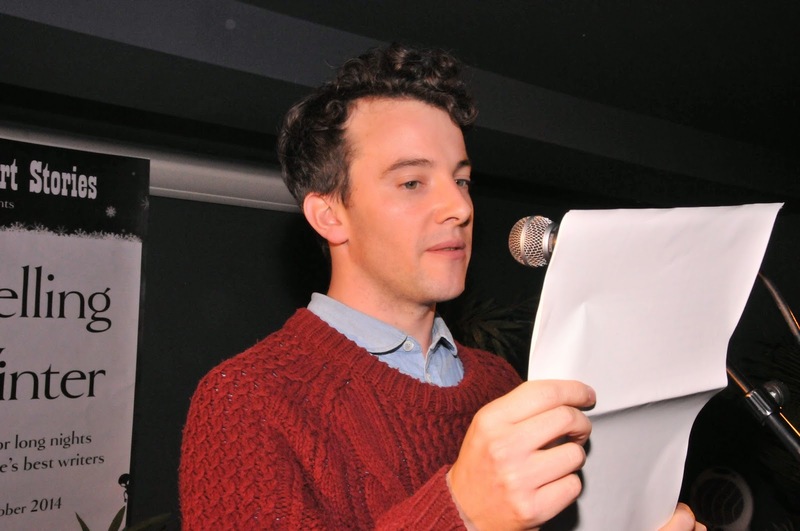 John has had stories published in anthologies, magazines and online, including one in The Best Stories in a Decade, published by Momaya Press and formerly wrote for Punch and BBC Radio. I’m very glad to be able to hand the event over to him, as I think he is just the person for the job! We are now open for submissions. In line with our new, organised, rejuvenated self we have produced a set of rules (below), which will hopefully answer most questions about submissions. The one change is that we are now limiting submissions to writers who have a connection to the Stroud area, as detailed below. Due to the length of our absence, we’ve relaxed our rule about writers not appearing in consecutive events. Therefore writers who read at our last event (February 2013) are welcome to send in submissions for our forthcoming event in May. 5. You will be informed of the winning submissions to be read at the SS event by no later than Monday 12 May.